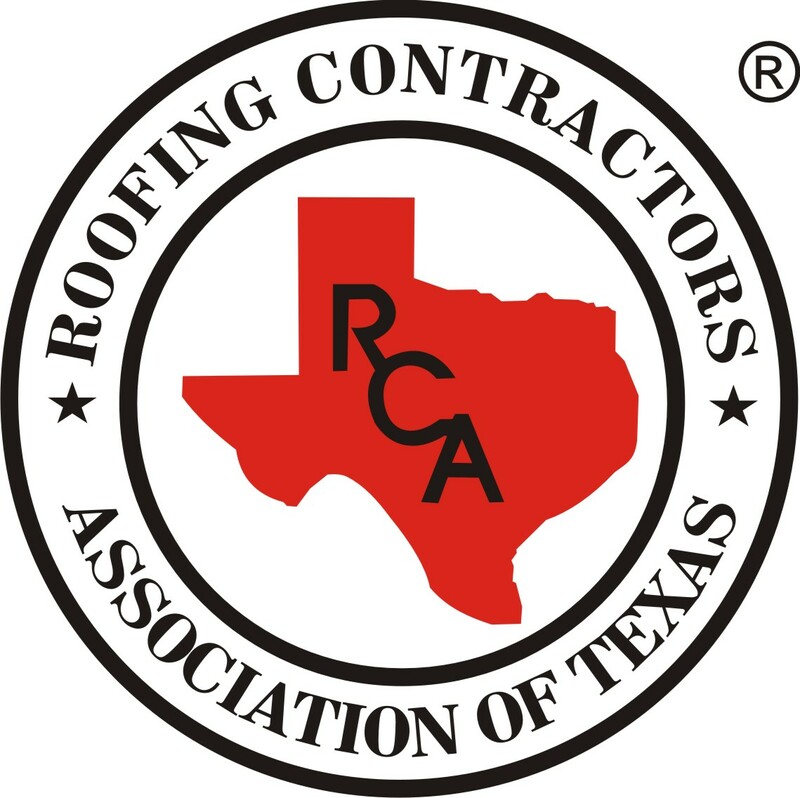 No one in Dallas, TX, knows roofing like Benchmark Roofing and Construction, Inc. We have been serving this community for years and understand the unique nature and designs of properties in our area. From roofing repairs to new installations, gutter installation and gutter replacement as well as home renovation, we shine when it comes to quality, professionalism and affordability. This is why residents of this city consider us the number one contractor to hire when it comes to roofing, gutters and home renovation. 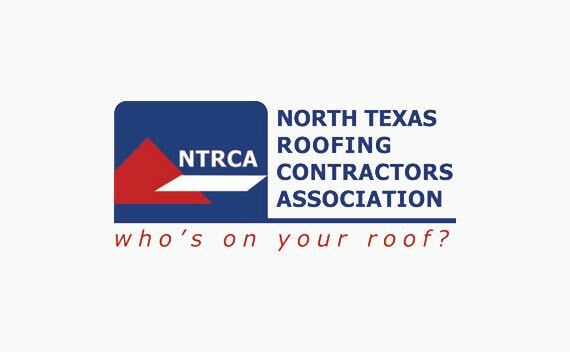 We provide everything, from asphalt shingles to metal roofing and gutters. We can also assist you when it comes to renovating your home, whether you want to add extra rooms or just change the look. We believe that every job we do determines how successful we will be, and we aim to leave a great impression every time you trust us to take care of your home. Our reputation for excellence, efficiency, high workmanship and great customer service comes from taking care of your needs like they were our own. Trust us to help you keep your property looking at its best. Quality is Our Benchmark!